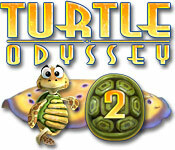 Turtle Odyssey 2 is rated 4.2 out of 5 by 13. 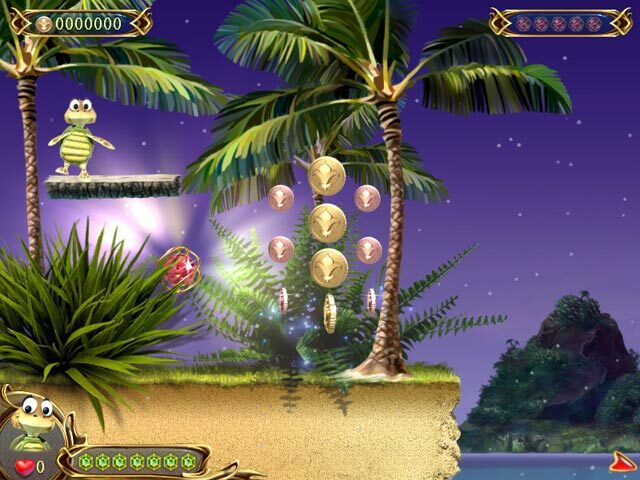 Rated 3 out of 5 by Shadowofdreams2 from Turtle Odyssey 2 You should state must be older child and good gamer to play this game. Having a turtle and bubbles I thought it would be great for my granddaughter. NOT SO! Having to go all the way back and start over is so frustrating. I also tried it and the last level has been a nightmare! You don't get enough lives to get through that level. No way for a child to finish that game unless all they do is play games. 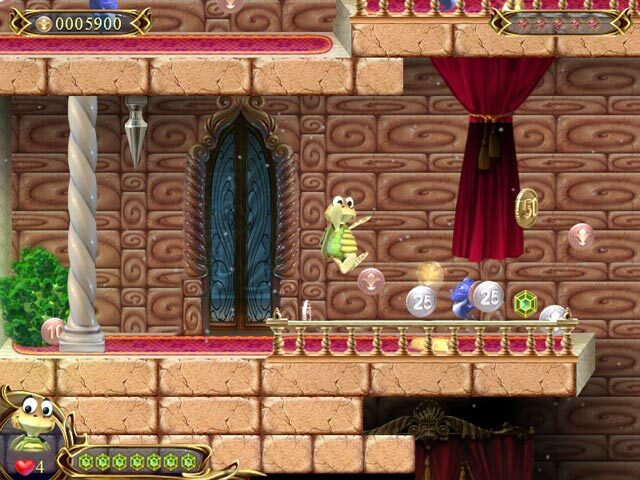 It is very aggravating to redo and redo a level!!!!! I do not reccomend this game for a child. Rated 3 out of 5 by kiminee from Could've been great This game came so close to being great. Enjoyed the game play, and totally would've bought this if the game map had been interactive. Frustrated that I couldn't go back to get gold medals on all the levels. Rated 1 out of 5 by Hazydazie from Waste of time Game played jerky from sign in so maybe if it worked better it would have been more fun. 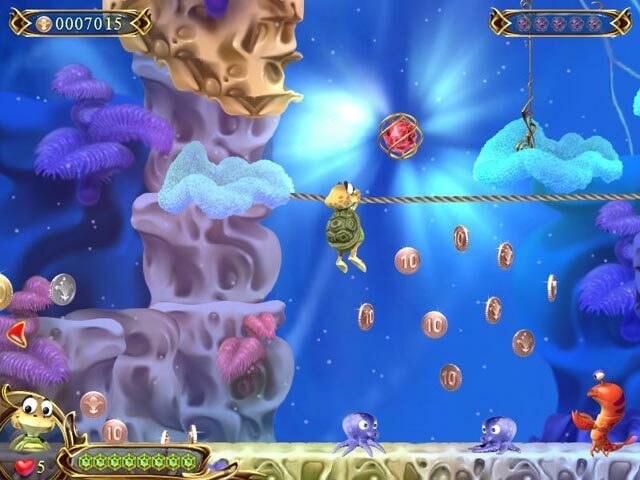 Most Big Fish games play just fine, some the cursor is so jerky that it ruins it. I think this would be good for an 8 to 10 year old boy.